The doctor-patient relationship is the core foundation for the delivery of optimal health care. For reasons of economics, access, and consolidation, all too often this foundation is breached and the end user, the patient, is left alone. My pledge is to provide you my fullest expertise in diagnosing and planning the most appropriate intervention to restore maximal function and optimal health in a most compassionate, caring and expeditious way. I am here for you. 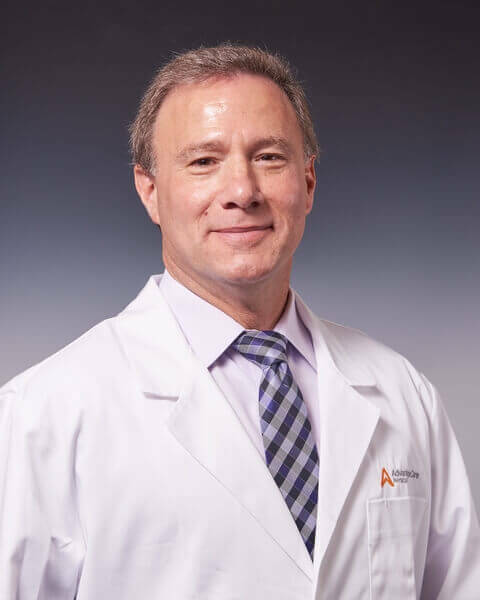 Dr. Gotlin is board certified in Physical Medicine and Rehabilitation and is an academic and clinical authority in the subspecialty of orthopedic and sports medicine and rehabilitation. His medical school training was at the Southeastern University of the Health Sciences in Miami Florida after which he entered internship at the Brookdale Hospital Medical Center and then residency training at the Mount Sinai Hospital, both in NYC. 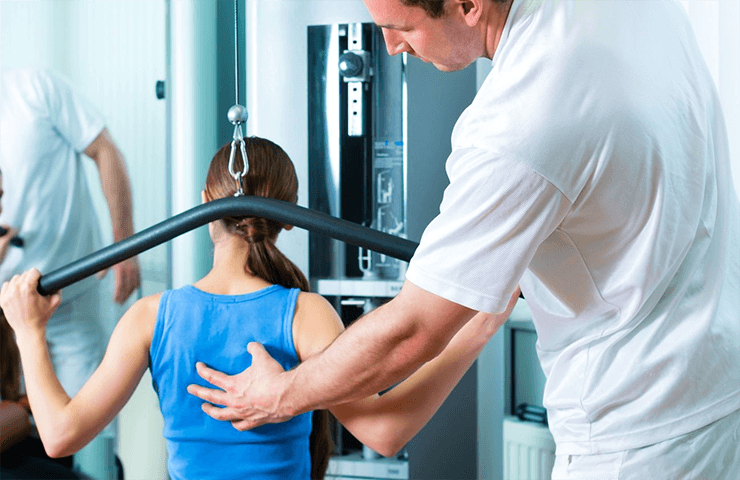 His interests include but are not limited to: sports injuries, back pain, running injuries, youth sports and tailbone pain. He has written extensively and has lectured nationally and internationally on these topics. Dr. Gotlin frequently appears in the media, on radio, television, and in print. He hosted the Dr. Rob Says…® Sports Health and Fitness show which aired on 1050 ESPN where he offered expertise and advice on a myriad of related topics. If you'd like to contact Dr. Robert S. Gotlin via email, please register in the Health Portal. Your information is secure and HIPAA compliant using that platform. As a consultant to various health related establishments, he has served on the medical team with W. Norman Scott, M.D., team physician for the New York Knickerbockers (NBA Basketball) and New York Liberty (WNBA Basketball) and was physiatric consultant to Michael Kelly, M.D., team physician for the New Jersey Nets (NBA Basketball) and to Stuart Hershon, M.D., team physician for the New York Yankees (MLB Baseball). He also is the Team Physician for the Harlem Wizards professional basketball team. The information on this site is provided as an information resource only, and is not to be used or relied on for any medical, diagnostic or treatment purposes. This information should not be used as a substitute for professional diagnosis and treatment and does not create any patient-physician relationship. The content is informational only to promote a broad understanding of health-related topics. Please consult with your healthcare provider for medical advice or diagnostic information. Dr. Robert Gotlin shall have no liability, for any damages, loss, or injury, suffered because of your reliance on the information contained in this site.